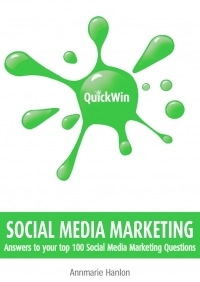 QUICK WIN MARKETING is aimed at entrepreneurs and business managers wanting to start, grow or revitalise a business and companies launching new services or products in Ireland or the UK. We’ve got a great idea, will it work? How do we create a business name? What are the 7 key ways to promote our business? What’s in a client proposal? How do we develop a blog? How do we find new customers? What are the top 10 ways to promote our business on a shoestring? It is full of practical hints, budget tips and checklists on new and traditional marketing tactics. 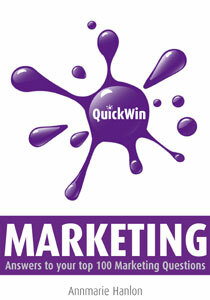 QUICK WIN MARKETING is also available as an iPhone app.